The retreat at health-and-wellness resort Tranquillum House promises total transformation. Nine stressed city dwellers are keen to drop their literal and mental baggage, and absorb the meditative ambience while enjoying their hot stone massages. Watching over them is the resort's director, a woman on a mission. But quite a different one from any the guests might have imagined. For behind the retreat's glamorous facade lies a dark agenda. 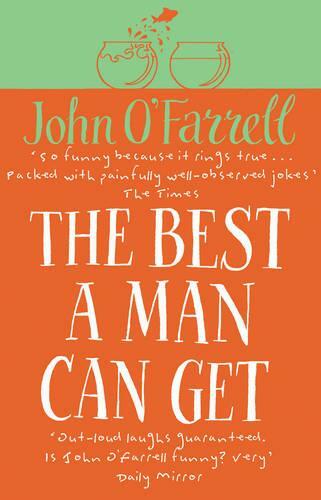 If you love to read, why not join our bookclub? We meet once a month for friendly and informal chat about good books over coffee and cake in Costa coffee shop (on the lower level outside Debenhams). Bookclub members enjoy 20% off the chosen title(s). 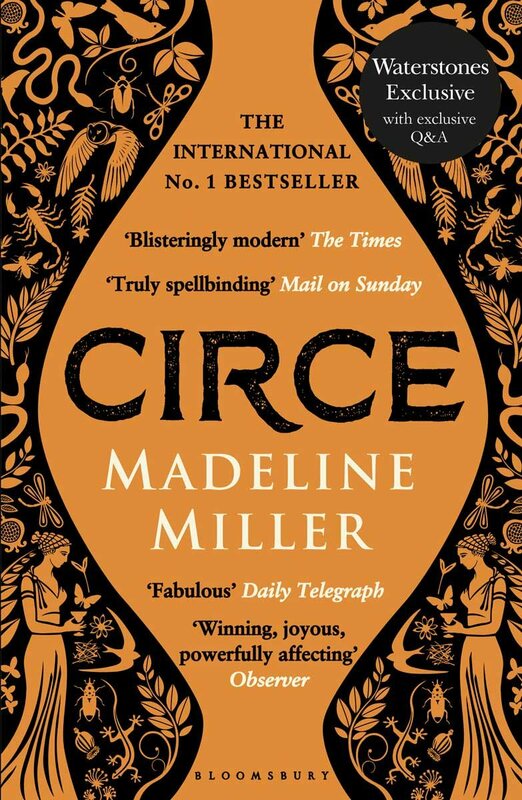 At our May meeting we will be discussing- 'Circe' by Madeline Miller and 'Nine Perfect Strangers' by Lianne Moriarty. 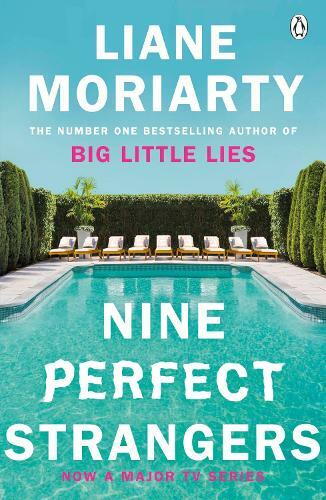 What another great page turner from Liane Moriarty. Most of her books have been total hits for me. 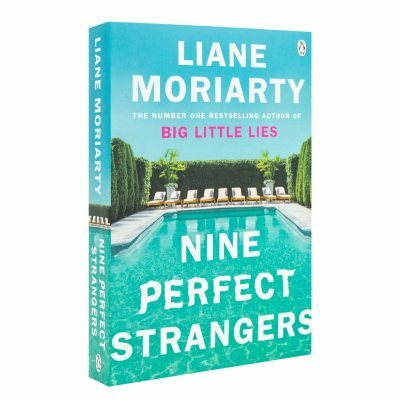 I was a bit dubious with her last release but Nine Perfect Strangers is just as good as Big Little Lies and What Alice Forgot if you loved them also!